Mark your calendar! 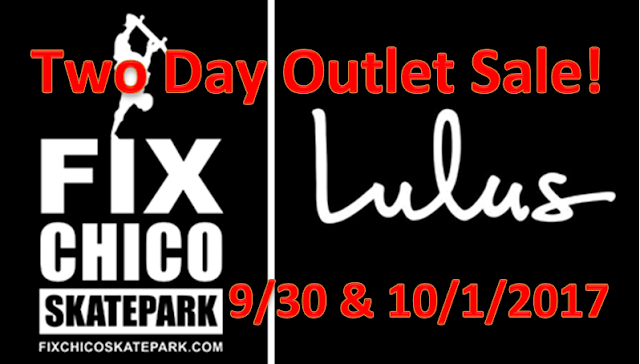 On September 30th and October 1st, we are going to be selling more Lulu's clothes than you can shake a stick at! 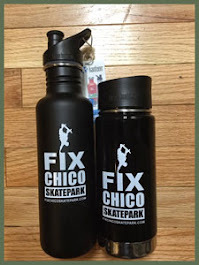 This event will take place at the Chico Junior High Gymnasium from 9AM to 5PM Saturday and 9 to Noon on Sunday. New boxes of clothes will be opened for each day. We have hundreds! This is a cash and card event. There will NOT be dressing rooms, but we will have mirrors. If you can, ride a bike or skate to the event!